In the business world, the only constant is change. Once you think you have it figured out, something else happens to change the way you do business and interact with your customers. Gone are the days of the traveling salesman and cold calling. Customers are demanding what they want and when they want it and how they communicate to get it. Mobility in both customer service and employee productivity is essential in running a successful business. 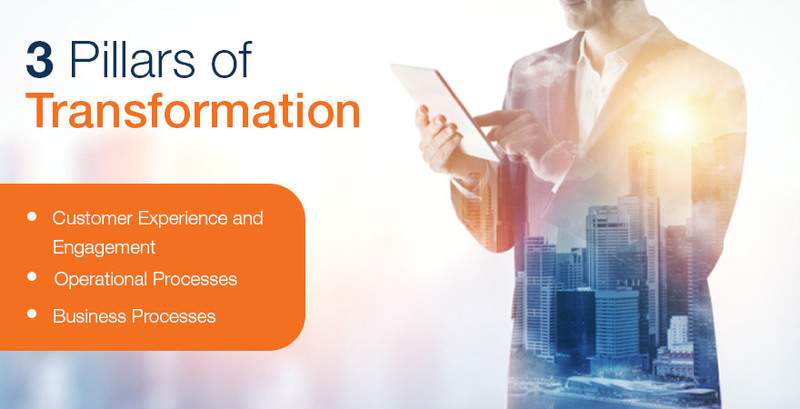 Businesses must undergo a digital transformation to compete. 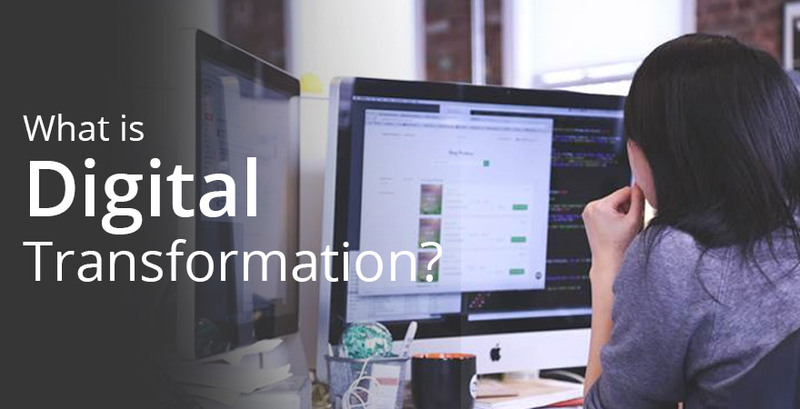 But what is a digital transformation? In plain terms, digital transformation is the application of digital technologies (like desktop-as-a-service or DaaS) in order to impact all aspects of business and society. But digital transformation is not just a one and done deal. You can’t just digitize a process and consider yourself transformed. Digital transformation is ongoing. Businesses who are truly transforming are constantly looking for new ways to improve business processes and services. The Key Drivers of digital transformation are profitability, customer satisfaction, and an increased speed-to-market, according to a recent study by Forrester Consulting and Accenture Interactive. But this isn’t all. Businesses who do not adopt a digital transformation strategy will soon find themselves on the way to obsolescence. A Harvard study found that organizations who have undergone a digital transformation, or “digital leaders” outperformed their counterpart “digital laggards.” Meaning that at its core, digital transformation is enabling a business’s survival, innovation and even opportunity in the years to come. While the benefits to a business that customer satisfaction brings are obvious, some less visible benefits include employee satisfaction. Employees who are happy with their job and ability to get things done will provide better service both internally and externally – and can drive a rise in product quality and even reduce costs. Satisfied employees will get more done in less time. Ben Kerschberg states in this article on Forbes that, “Digital transformation cannot be separated from technology, but it also requires a culture that encourages the enterprise to change in real time with a business landscape that changes constantly. “ So while technology is the key part of a digital transformation, it cannot be successful outside of a cultural change as well. An easy way to get started usually includes “as-a-service” technologies like Desktop-as-a-Service (DaaS) or Hosted VDI. With DaaS, businesses can spin up the technology in a matter of hours instead of days and weeks, increase employee access to critical documents when they are outside of the office while maintaining security and compliance in their industry. So, if you are just starting your journey into transformation, we’d love to help you. Contact us here and put yourself on the road to digital transformation.